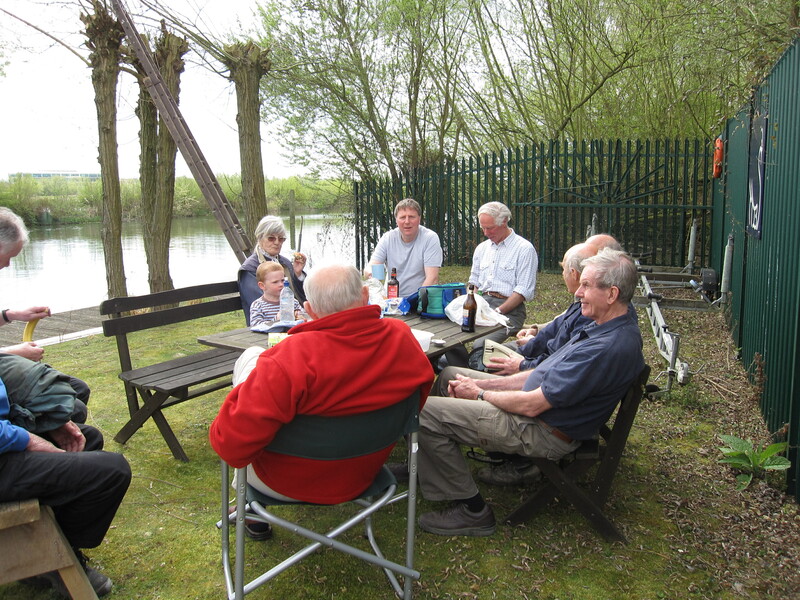 A major milestone for the Society was the official opening in April 2005 of ‘Port Fonty’, its new permanent base on the water near Reading. 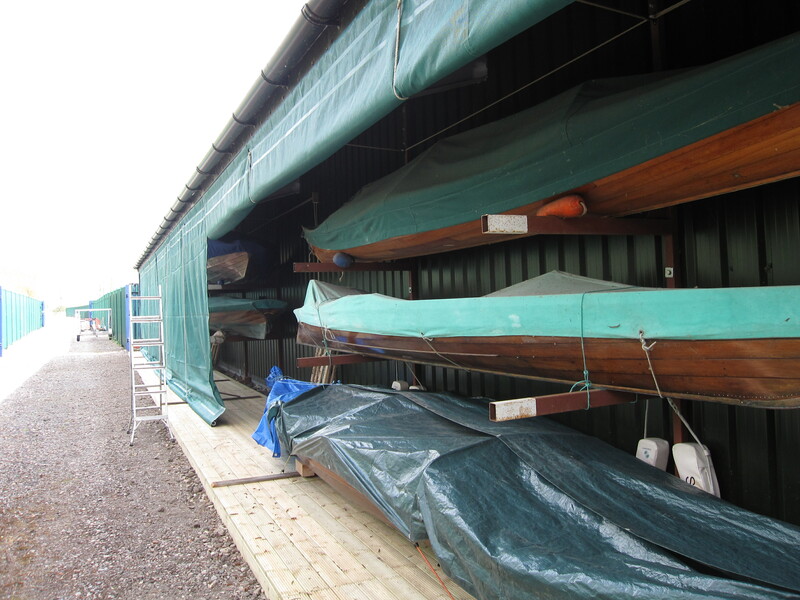 This includes a new purpose built boat storage facility, developed with the help of members’ loans and donations. 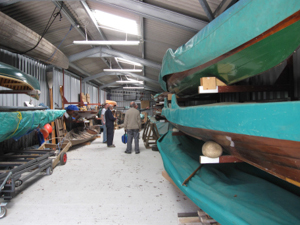 It all started as a ‘Dream’ of our then President John Fontannaz at the Society AGM in 2001. This only became possible through David Sherriff’s great generosity in finding the plot of land on which to build the facility and the hard work and determination of a number of Society members. The three prime movers were Gavin Dunbar, John Galley and Edward Lines. 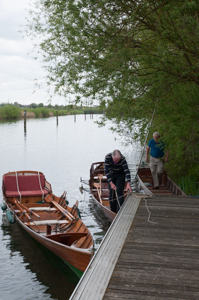 It is the venue for Society boating days at which all comers are welcome.